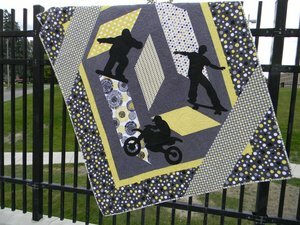 Sports is the name of the game and this quilt is no exception! 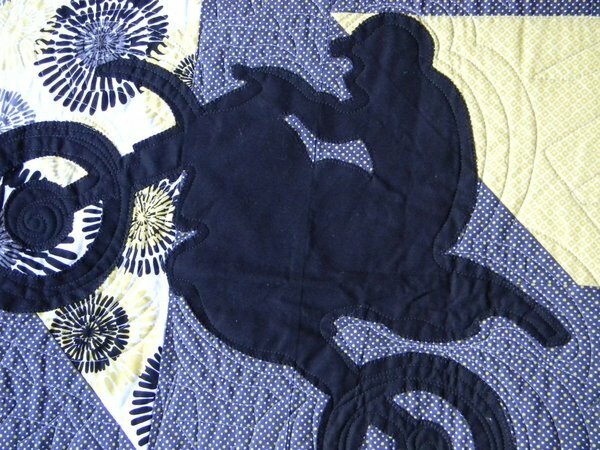 Full Size templates and easy instructions, you'll have this quilt made before you know it! 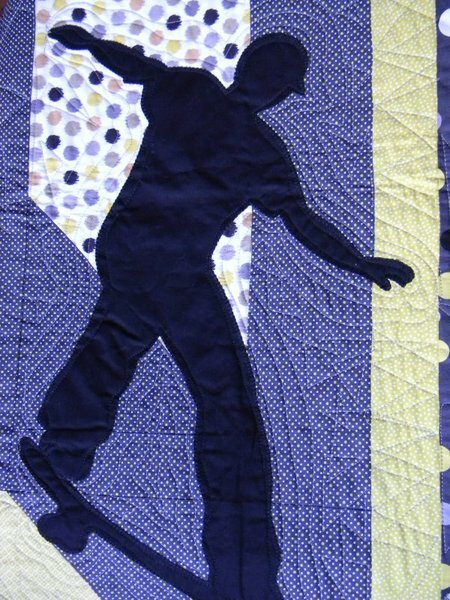 Images are appliqued with fusible webbing.